First look at the Fast & Furious spinoff. 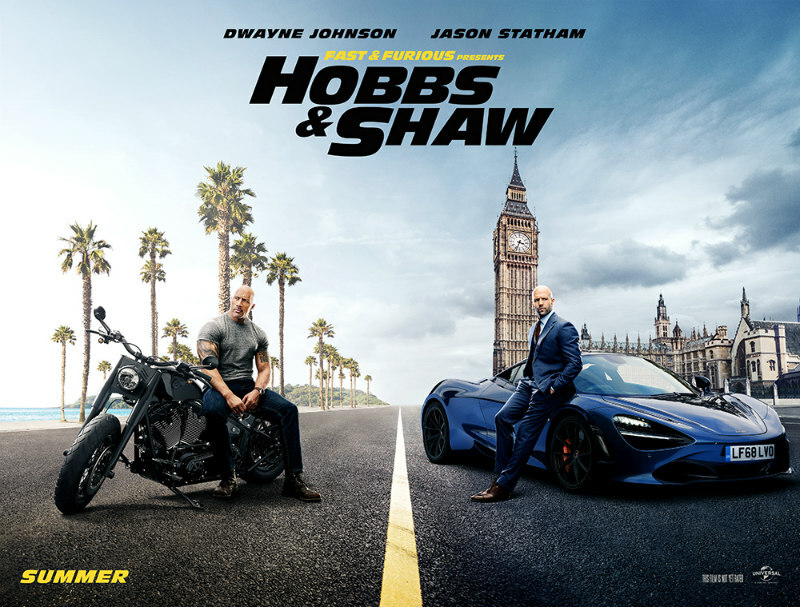 Two of the most popular characters from the Fast & Furious series, Dwayne Johnson's US agent Luke Hobbs and Jason Statham's mercenary Deckard Shaw are forced to put their differences aside to take down Idris Elba's Brixton, a cyber-enhanced criminal (???) 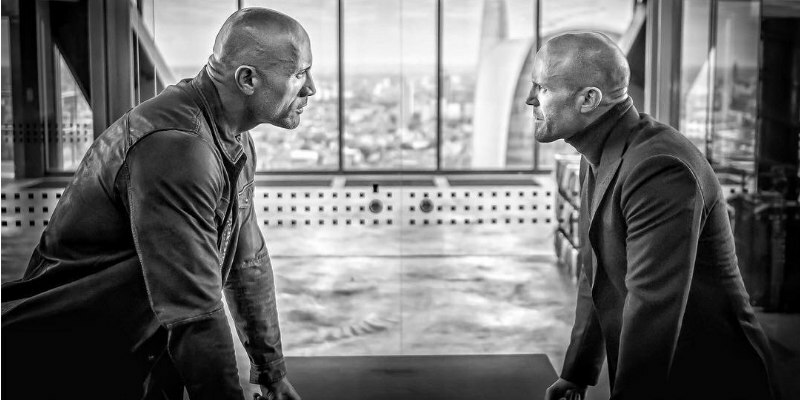 who plans to release a biological weapon, in spinoff Hobbs & Shaw. Deadpool 2's David Leitch directs, with Vanessa Kirby, Eiza González and Eddie Marsan also starring. 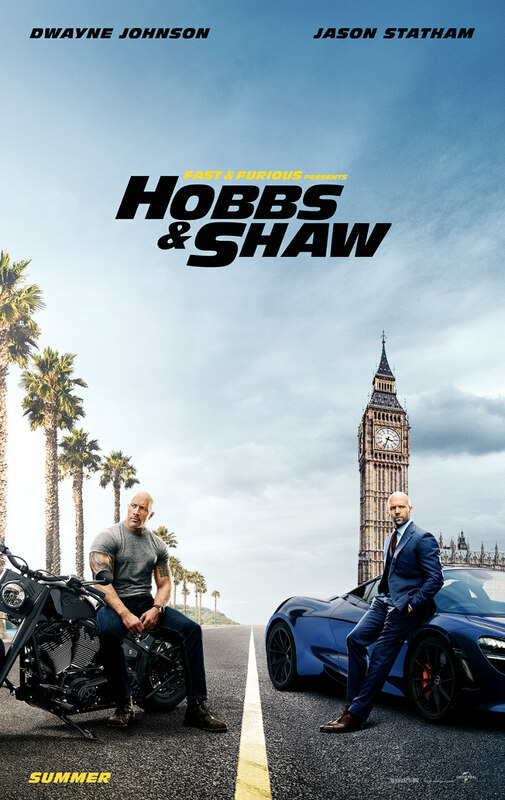 Hobbs & Shaw is in UK/ROI cinemas August 2nd.